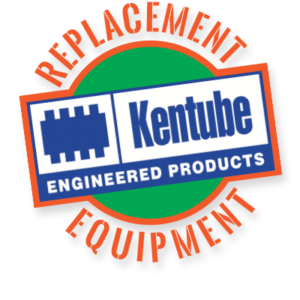 Kentube Economizer Replacement by E-Tech – The Only Authorized Manufacturer of Kentube Engineered Products. Let E-Tech Replace Your Kentube Economizer. 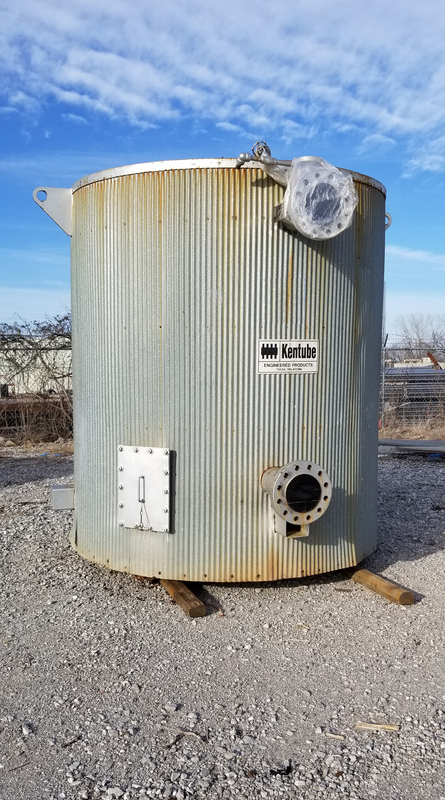 Do you have a Kentube Economizer in your facility that has come to the end of its useful life? Kentube economizers were built to last decades, but now that 20-year-old economizer needs to be replaced. Fintube LLC (the previous owner of the Kentube Engineered Products brand), filed for Chapter 11 bankruptcy in 2017. As a result, they auctioned off their assets and laid off all their engineering staff. 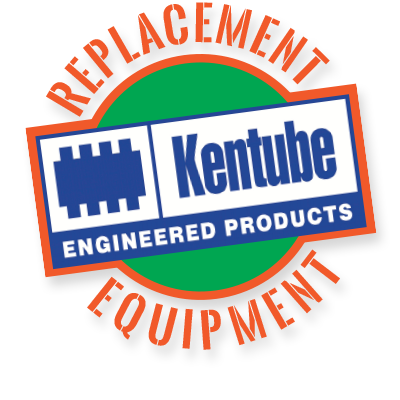 E-Tech now owns the Kentube Engineered Products brand and manufacturing equipment that was used to manufacture the original Kentube economizers. What does this mean for you? If you have a Kentube economizer that needs to be replaced, E-Tech is your source. In fact, we can custom engineer just about any type of replacement heat recovery equipment that will meet or exceed the performance of your original units. And E-Tech will be there to support it.